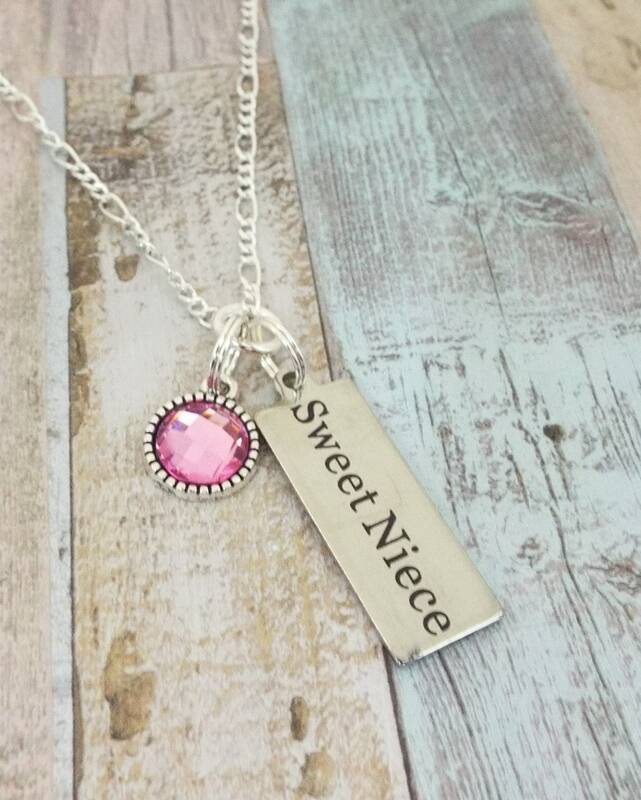 This niece gift necklace, was created and hand crafted with great care and pride in our craft. 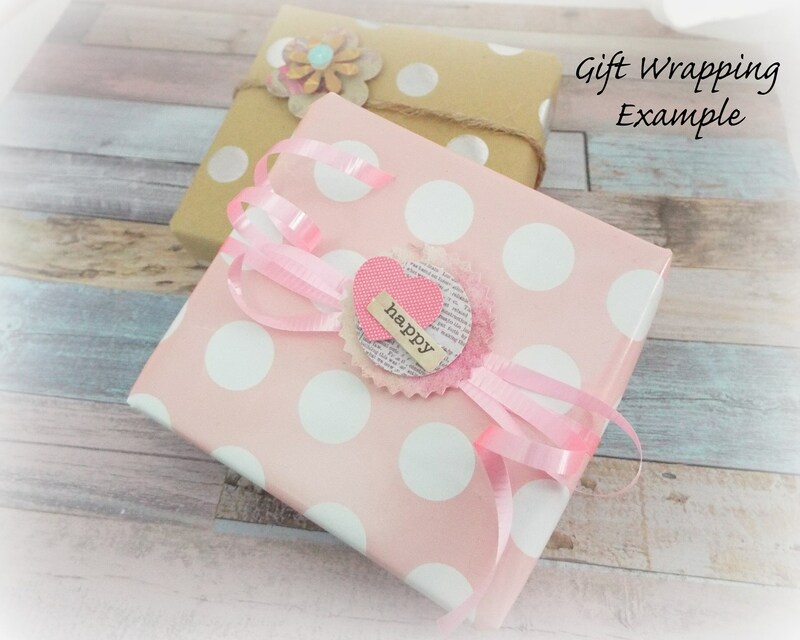 All of our items, including this aunt to niece gift, are special handmade creations that are original Hope is Hip designs. 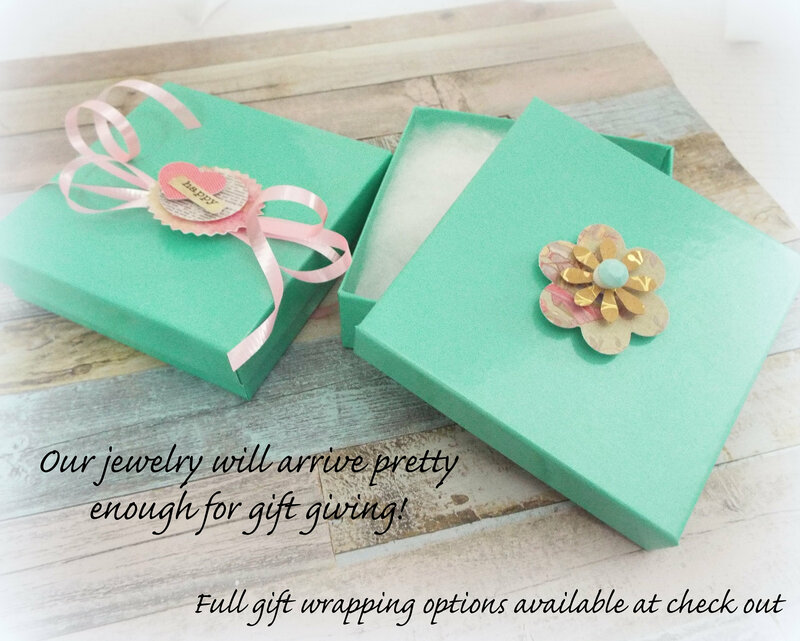 Our birthstone jewelry is not machine-made, reasonable variations are to be expected and contribute to the uniqueness and hand finished quality of each piece. 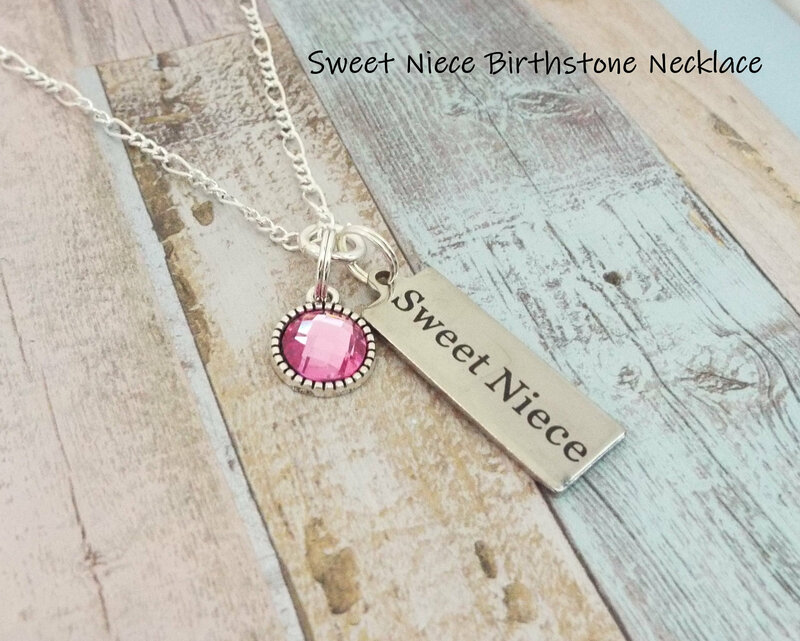 Personalized with your niece's birthstone. We use high quality Swarovski birthstones (6 mm). Chain link is 16-20 inches. Laser engraved pendant measures 12mm x 35mm. 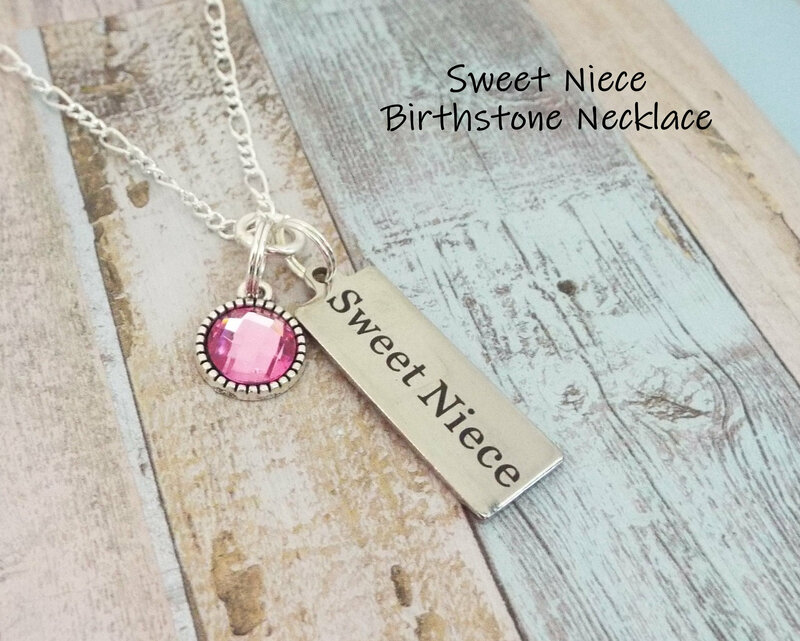 A lovely gift for your precious granddaughter.